I especially like my music dark and immersive – I find it perfect to write to, for one thing, and my social network has been very generous on that front this particular month of May (hey, it is my birthday month after all), as two friends of mine – one from this here isle, the other from one further up north in Scotland – both unveiled their dark, twisted projects to the world, and I found them both a joy to listen to. First out of the gate is Fastidju, the brainchild of Nigel Baldacchino who, together with a veritable ‘super-band’ of local talent, has released a double-CD album of haunting, burrowing (and bi-lingual) sounds. It all comes gorgeously packaged too. Check out a track below, and click here to go to the band’s Facebook page, where you’ll find info about how to acquire a copy of the album. 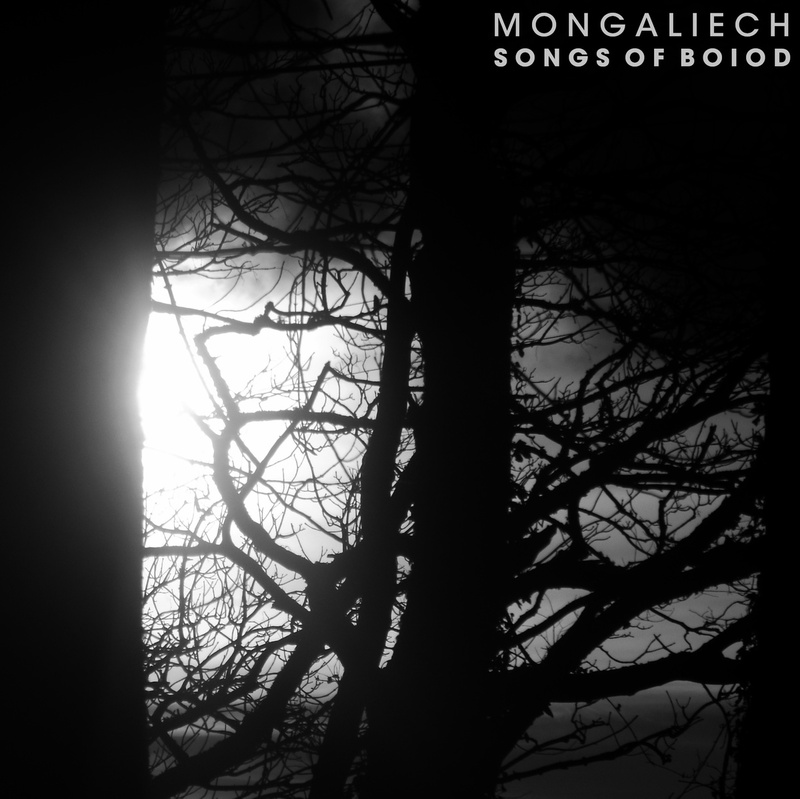 Next is MONGALIECH – a two-man-band release brought to my attention by horror writer Alistair Rennie, one half of this heady initiative. It’s a dramatic soundscape that clearly evokes the duo’s Scottish environs, and will be of particular interest to those who like a bit of horror, in whichever form. Their entire album is available to listen to and download for free from bandcamp. I hope you enjoy it as much as I did. This entry was tagged Alistair Rennie, ambient, dark, Fastidju, horror, Mongaliech, Music, Nigel Baldacchino. Bookmark the permalink.